Rooftop bars, the best places to find a lobster roll, the new North Shore hotspot. As the year comes to an end we take a look back at the most clicked-on stories of 2015. This is not a subjective list of what was trending on Long Island this year. This is a look at the stories that you clicked or tapped on the most across Long Island Pulse’s website as measured by page views. Here are the 10 most-read stories of 2015. 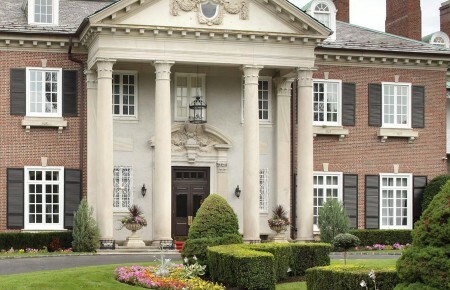 Long Island is home to arboretums, preserves, farms and fields, all of which have their own hidden gems within them. 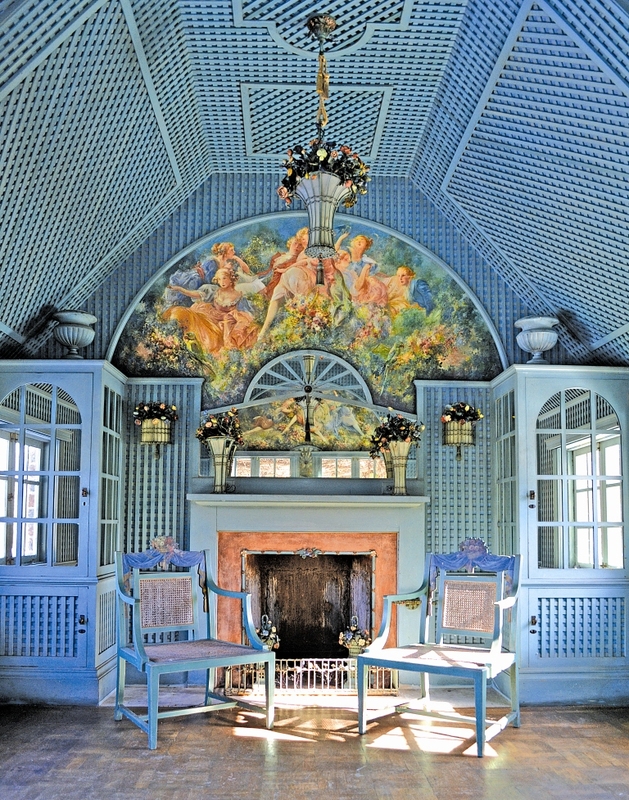 We discovered and shared five of our favorite treasures at the end of Long Island’s rainbow. 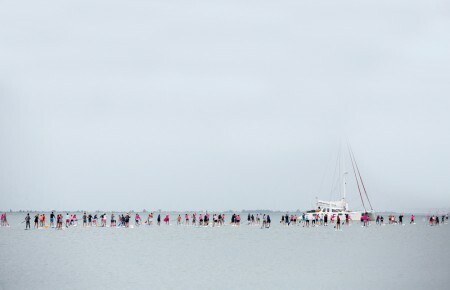 The thing most Long Islanders point to as our greatest asset is the easy beach access from pretty much everywhere. For those who need to go from the front door to the sand in the time it takes to unfold a beach chair, there’s the option of investing in second homes (or renting for a few months). And the Hamptons are far from the only option. Accordingly, we presented the three seaside communities on the rise as hot destinations. Reality TV came to Long Island this year. 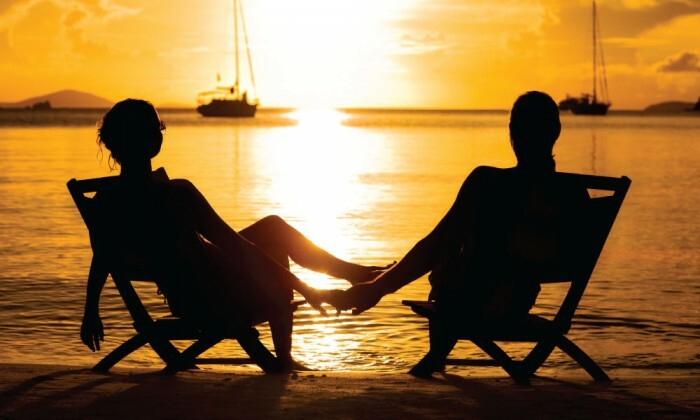 Bravo Media’s Secrets and Wives followed the friendships of six affluent North Shore women as they navigated summer on Long Island. We interviewed all six women during the show’s season, but Liza Sandler was the one who won your hearts. If there is one thing you want in a bartender it’s experience—you want to pull a seat up across from someone who’s seen some stuff. 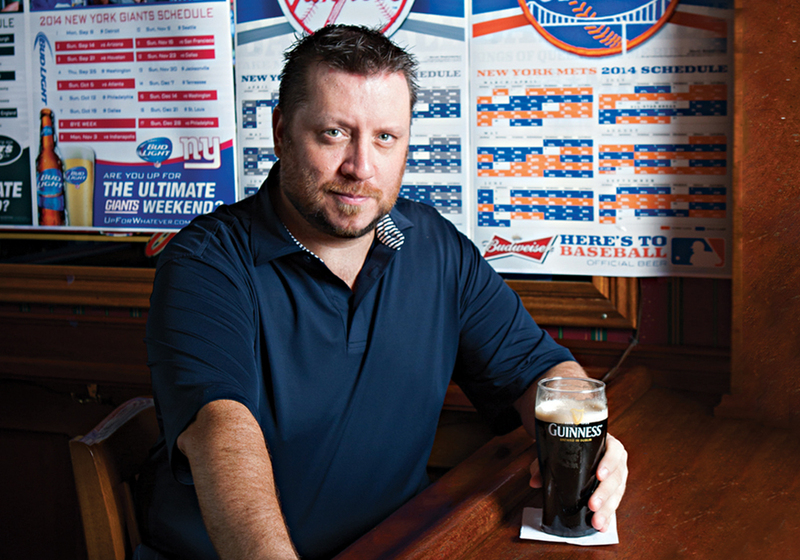 Michael McNiff at the Wantagh Inn has been at it since he was seven. We’re not sure that’s legal, but if he’s got an open stool, we’re taking it. 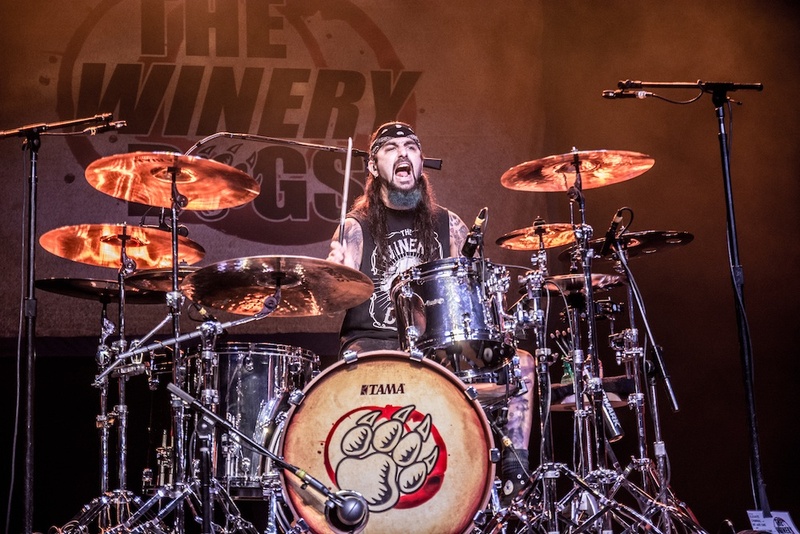 Long Beach native Mike Portnoy is a regular Long Island guy. He also happens to be one of the most respected and revered drummers on the planet. As a founding member of the prog-metal machine Dream Theater (and a player in too many side projects to count), Portnoy has sold millions of records and toured the world dozens of times. 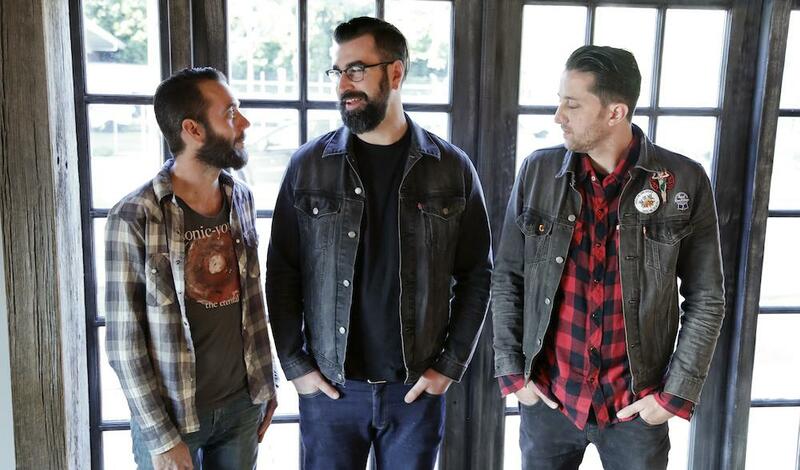 Pulse writer Drew Moss caught up with Portnoy and the two got into a little rhythm. Whether it’s date night or late night, sometimes you just need a cheeseburger. A big, juicy beef patty with all the fixings and of course, at least one slice of cheese. 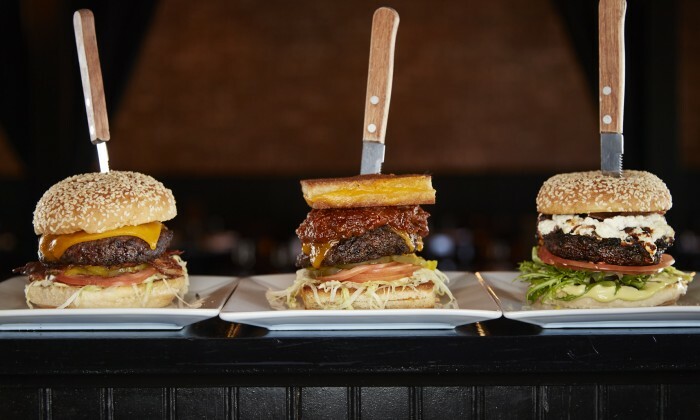 Digital editor Beth Ann Clyde went on a mission to find the nine places you need to order a cheeseburger from on Long Island. 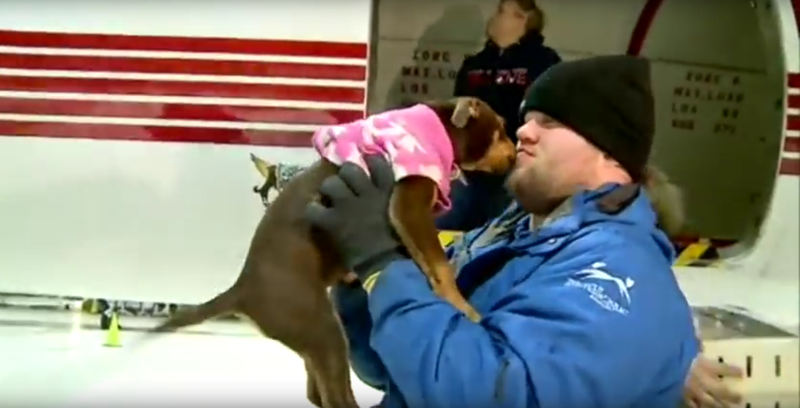 Wings of Rescue flew more than 70 dogs to North Shore Animal League America, in February. The coast-to-coast partnership rescued more than 150 dogs from crowded municipal shelters in California, bringing them to shelters on the East Coast where they were put up for adoption. The serial entrepreneurs behind Long Island’s nouveau bar and music scene were at it again this year. The Leaky Lifeboat, ZA Late Night Pizza and Amityville Music Hall owners Eric Finneran and Sal Mignano plan to open VAUXHALL, a new hotspot for Long Island nightlife and has had everyone inpatient with anticipation. At first glance the lobster roll seems like a relatively simple dish. But those in the know aren’t easily satisfied with the basics. A mean lobster roll is all about the details: the amount of butter, the type of roll, the lobster meat to vegetable to mayo ratio. 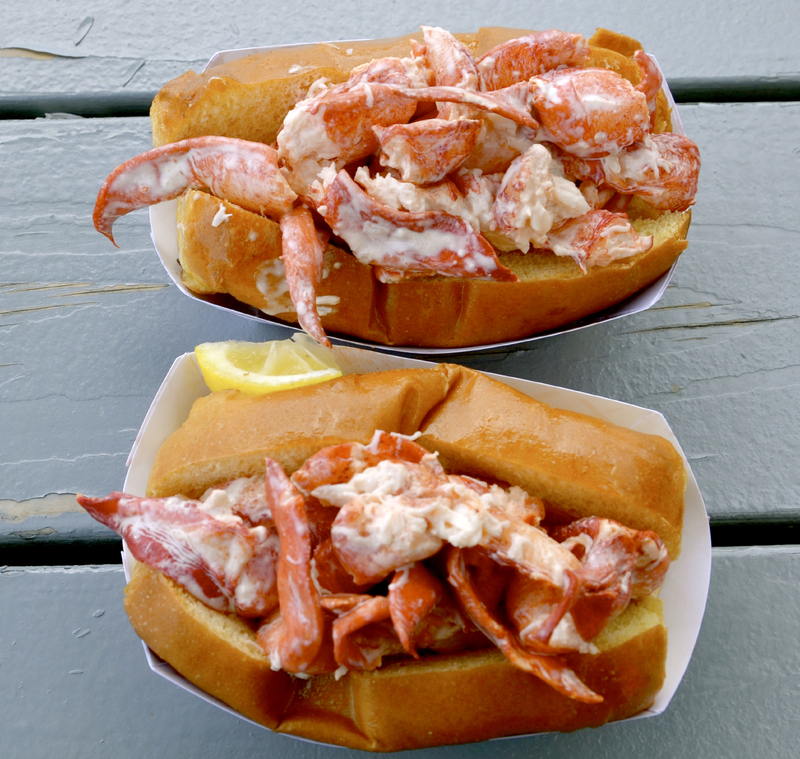 How many of these nine places did you get a lobster roll from? Summer is short and one of the best ways to savor it is from above. Whether indulging in brunch on the weekends, sipping cocktails after work or having a night cap, rooftop bars offer stunning views, delicious and innovative menus and an escape from the bustle of the street. 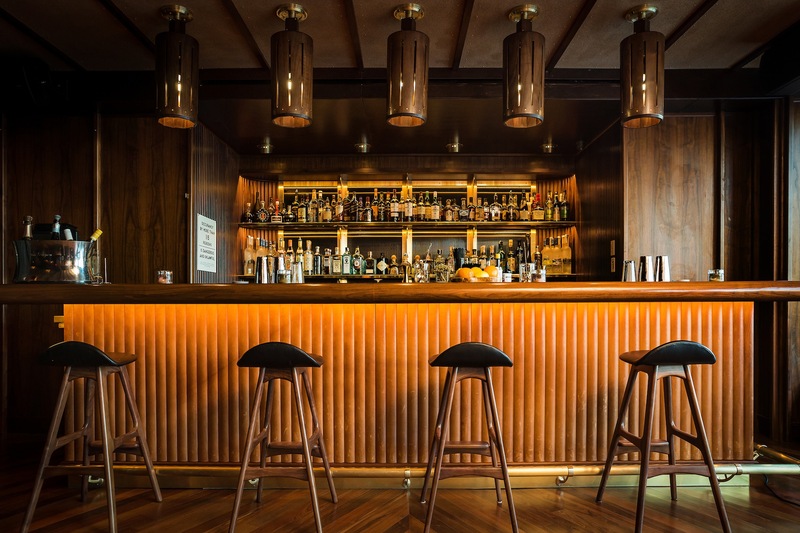 Did you visit one or two or more of our not to be missed rooftop bar picks?